Author and creativity guru Roger Mavity will be interviewed by writer Simon Fellowes at this intimate event at our west-London bookshop. Roger Mavity’s first book, Life’s a Pitch, became an international bestseller and has recently been re-launched in an extended ten year anniversary edition. His second book, The Rule-Breakers Book of Business, followed in 2013. His latest book, How to Steal Fire, an exposé of how creativity really works, was published by Penguin in March 2019. 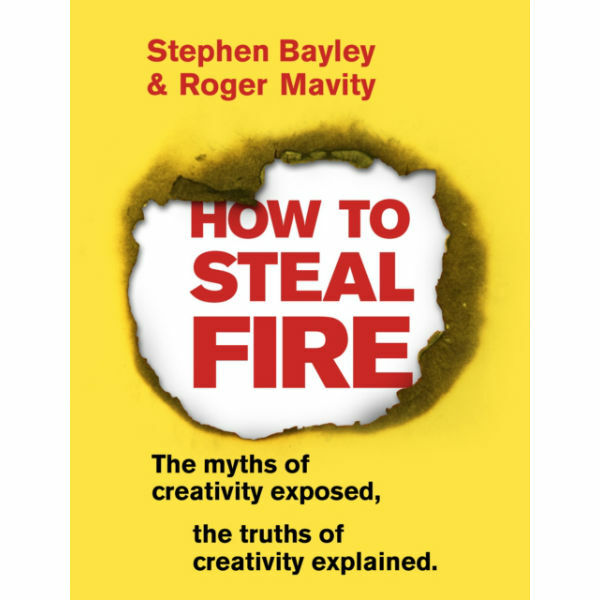 In How to Steal Fire, design gurus Stephen Bayley and Roger Mavity debunk the myths and common misconceptions that form our current thinking around this complex subject. 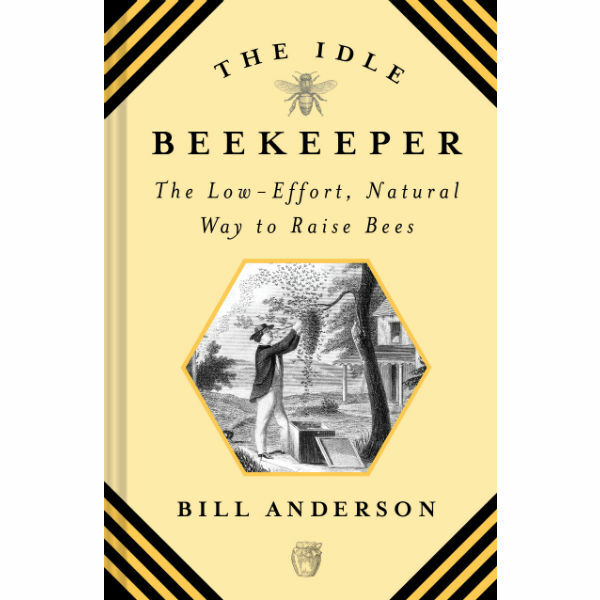 In showing readers how to think boldly and remain undaunted by challenges, they examine the phenomenon from all sides: not only the creativity of invention and of imagination but also that of perception and of discovery, in order to reveal the truths we often overlook. Ultimately, How to Steal Fire will help you reclaim yourself from the anonymous dreariness of a data-driven culture and spark imaginative thought. Roger Mavity founded his own advertising agency, Mavity Gilmore Jaume, in 1981. After ten successful years, he sold the business and became Chief Executive of Granada Group’s leisure division. In 2002, he was made Chairman of Citigate, one of the UK’s most respected financial PR companies; and in 2006 he became Chief Executive of the Conran Group. He left the Conran Group in 2013 to concentrate on writing and photography. 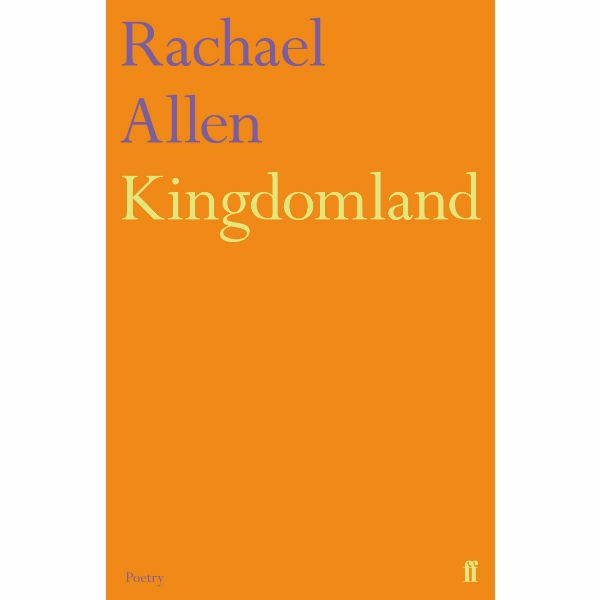 His artworks have been exhibited in London, Paris, Brussels, Ghent and Amsterdam, and he is a trustee of Pallant House Gallery in Chichester. Simon Fellowes is a writer with a background in music and film. He began his career as a journalist with the NME before going on to work as a musician in the UK & USA recording under the name Intaferon, F-Machine, and Simon F. He then moved into film, directing numerous music videos for DNA Films in Los Angeles and Atlas Films in London. He also works as a screenwriter and copywriter.